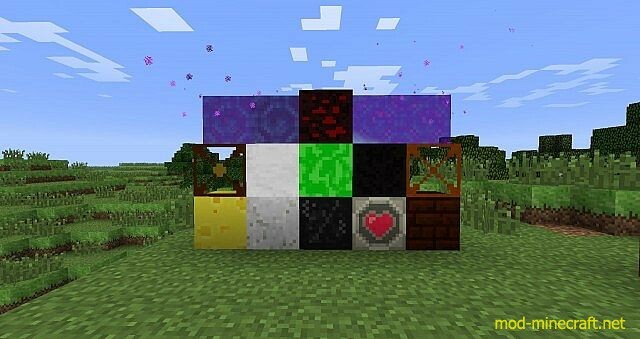 This EPIC mod adds tons of things, from items to blocks, to biomes to dimensions! This is my VERY first hard coded mod (coded 100% by hand)! 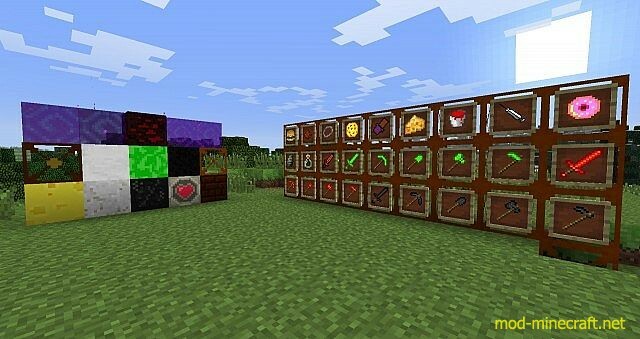 !The Original creator of this mod is a very good friend of mine called harry. He has now got a website called: rocketraiser. 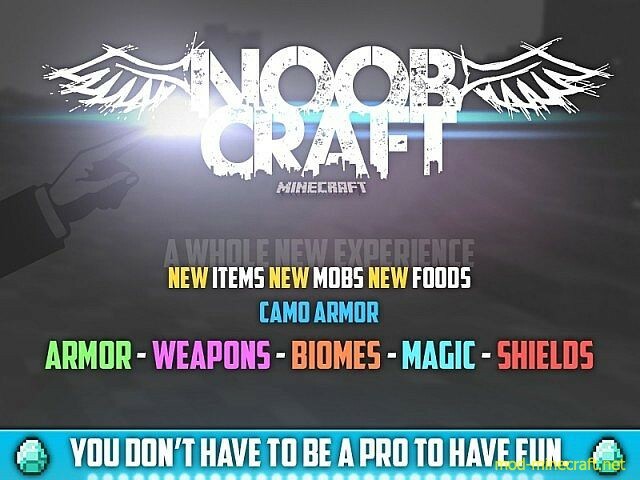 this website is for people to go and make money by selling code and graphics. But enough about that. 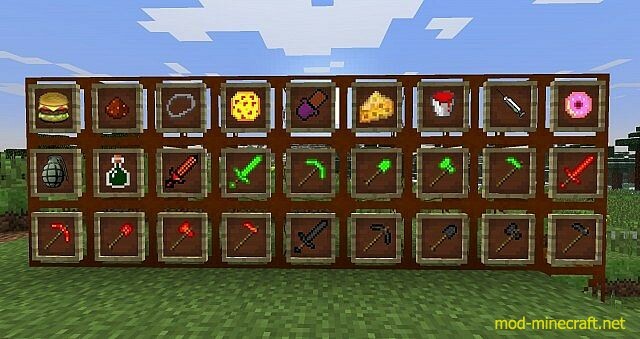 This Mod has items like grenades, pizza, burgers, tools, etc?